Ladies budget parade shoes. 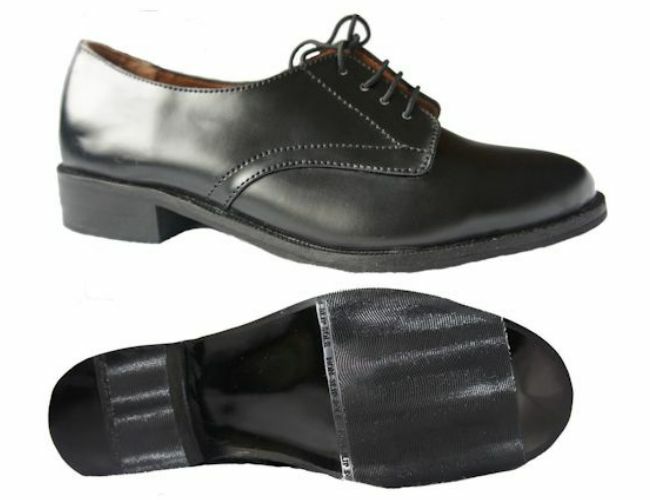 Super value cadet parade shoe.This is a budget shoe with composite leather uppers and man made sole unit.Great starter shoe and thousands of pairs of this shoe sold.We have some that are slight imperfect s with small marks on them. the shoes are solid construction and only minor marks.